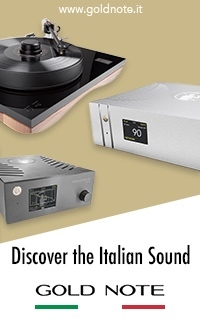 So what is so interesting about Diapason as a brand and their speakers? Many things, but let me try to lay down a few of the most interesting and impressive things. 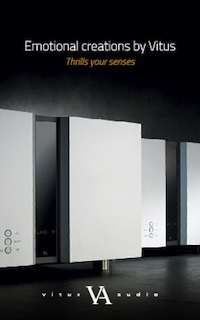 Diapason has been producing loudspeakers for over 30 years, and the Adamantes model for nearly 30 years. Over the years little has changed with these impressive monitor speakers. Upgrades were conceived and made only when there was a significant sonic advantage. There are a lot of happy customers all over the world, and such a long standing product offers something that is rare in our fast moving niche industry. 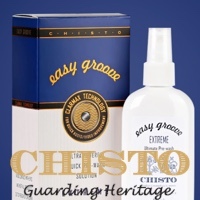 Everyone can question the pride of ownership factor with products that are updated every few months or once a year, and compare them to products like Adamantes. Alessandro understood the importance of longevity decades ago, and such a long product life reflects something that works as a mandatory rule in the watch industry. Legendary brands like Patek Philippe, Rolex and Vacheron Constsantin have never questioned the value of keeping a viable product in play for generations. You don't change a product that provides consistent sales and carries the brand's aura and heritage. Such a product is an actual investment, and a constant reminder of what luxury and high performance stand for. Many high-end audio brands repeatedly fail to understand this simple, basic rule. 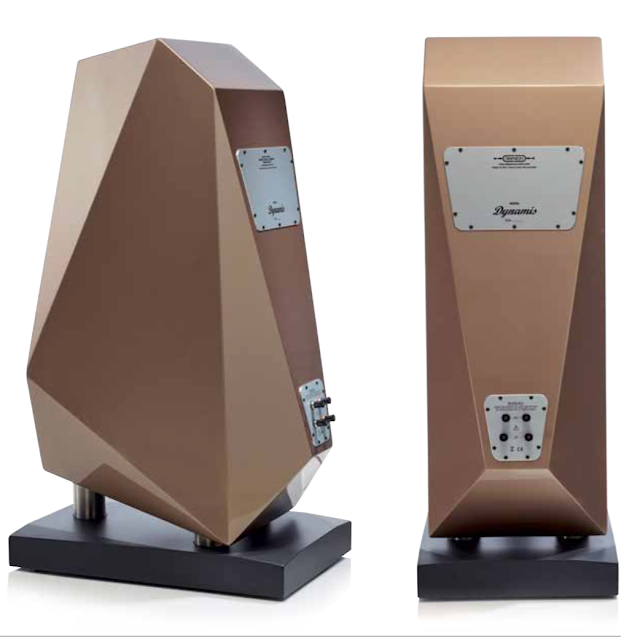 All of the Diapason speakers share the brand's DNA signature, but with distinctive differences, The Diapason Dynamis flagship combines all of the virtues of its smaller brothers, while stepping up into the league of the big boys. The Dynamis justifies its price difference not only with its instantly captivating luxurious design and impressive size, but with performance which reveals its real musical potential. 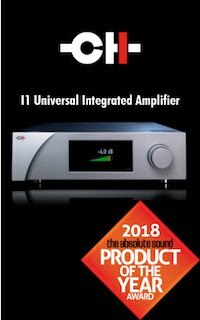 The Dynamis was designed for both medium and larger listening rooms, offering both deep bass which is controlled and focused, a wide soundstage and impressive upper registers. 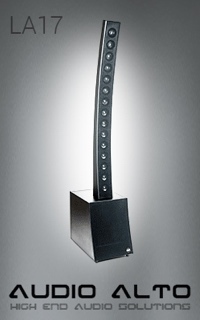 This is a speaker that stands on its own, capable of handling the pure, raw nature of music with ease. Alessandro and Chiara are wonderful people with a wholehearted dedication and attention to everything surrounding their products and brand. Working with people like them and a brand like Diapason is a dream come true for a reviewer. 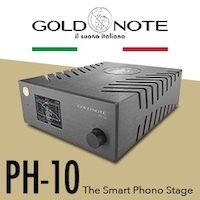 Going home inspired about music and high-end audio is one of the biggest treasures of working in this industry, and honest, passionate and open minded people like Allesandro and Chiara are real gems. 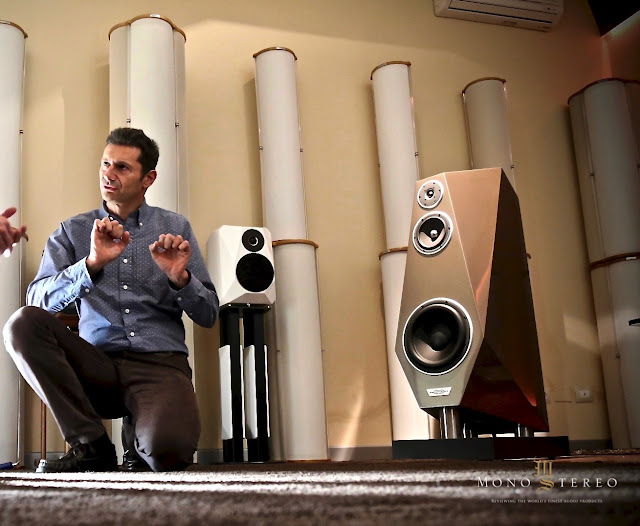 Diapason Dynamis speakers are the brainchild of Alessandro Schiavi and his biggest speakers model up to date. 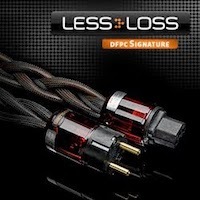 They clearly reflect the recognizing Diapason design cues and follow the same recognized speakers voicing. 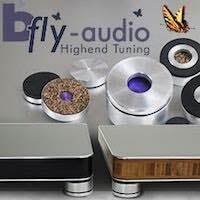 Alessandro told me that many of his distributors and visitors at the high-end audio shows around the world constantly asked him to introduce bigger, flagship speaker model. 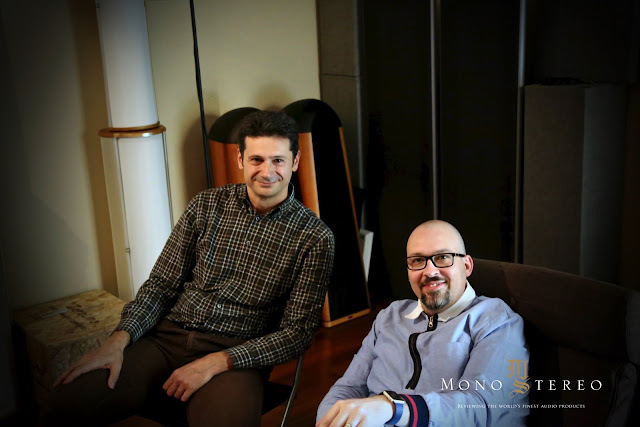 After few years of research, hard work and quest for something that would reflect Diapason quality at the upper echelon Alessandro was satisfied with the results and has finally revealed his version of Diapason state of the art flagship speakers. Beauty, the Arts, Music, Culture, Food, Nature and inspiring landscapes; the inner sense of harmony and well designed objects: this is what has fed Italian talent and creativity over the centuries. You can see it all around as you walk in any Italian city, or along the narrow streets of any small town. It is something that captures your eyes and involves your senses and emotions. 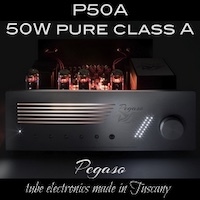 The basic concept of Diapason speakers springs from this Italian cultural and historical background, and from the passion and feeling for music of its founder, Alessandro Schiavi. Alessandro Schiavi was born in Udine, Italy in 1965. 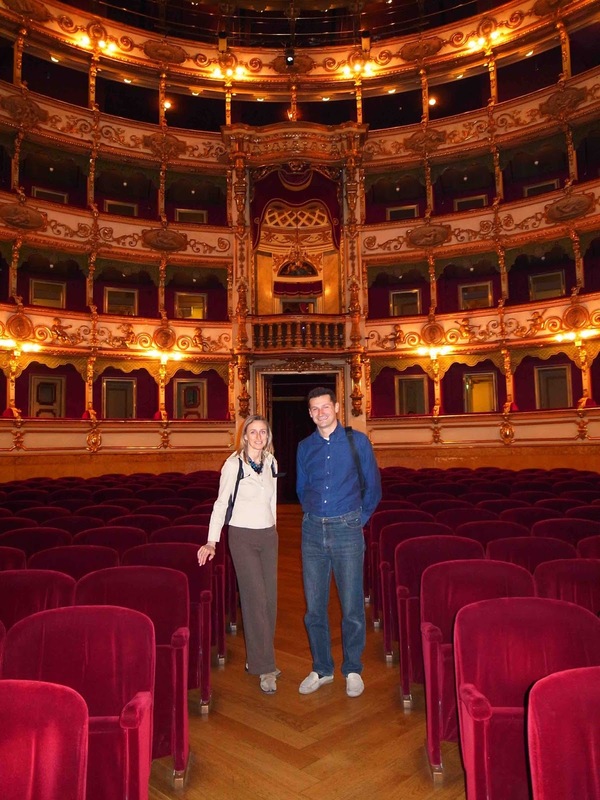 He moved to Brescia to study organ composition at Coservatory music school, where he developed his love of music and feeling for pure, natural sound. Beginning at the age of 15, he also studied electrical engineering. 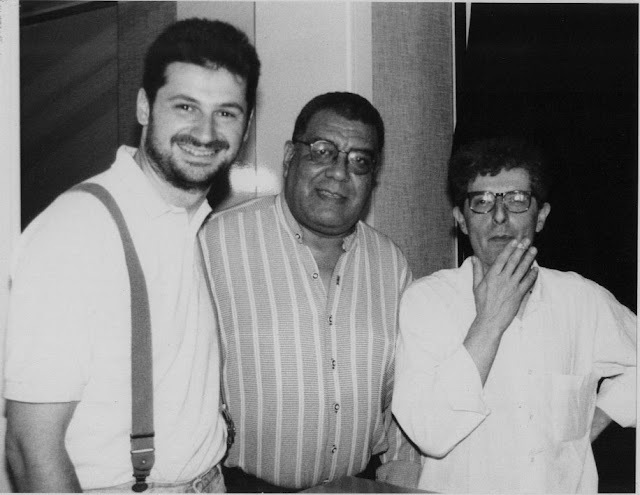 At the age of 17 he became interested in recording live musical events, and began working on recordings for the archives of the International Piano Festival of Brescia and Bergamo, held in 17th century baroque theatres and churches. 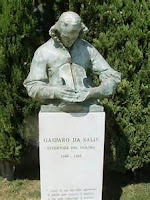 The Festival focused mainly on the music of the 17th and 19th centuries, with works by Baroque and Romantic composers. 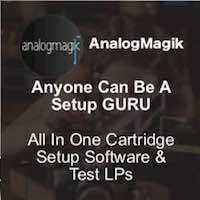 Later on, he worked with recording labels such as Fone, Audio Review and Suono. Link: here. 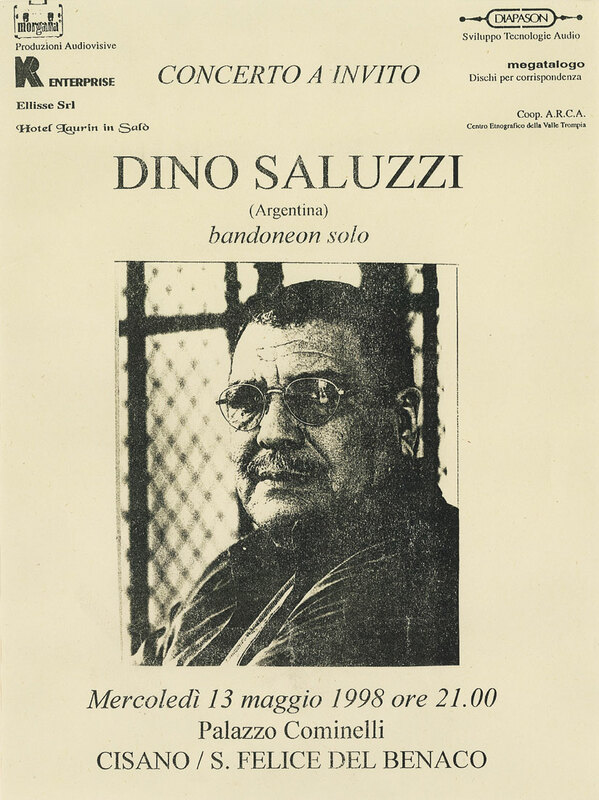 His skill in faithfully capturing and recording live music in three dimensional space led to the development of the first speaker by Diapason; a reference monitor designed for use in Schiavi's own live recordings. The workshop of Gasparo da Salo was the most important of the latter half of the 16th century. Instruments from Brescia were more sought after than those from Cremona, and it is probable that he was the inventor of the modern violin. The luthier's art inspired Schiavi's vision of how to design and build a loudspeaker, bringing together the experience gained in the field of music from years of studying piano, as well as his work in recording studios with solo artists, chamber and full symphonic orchestras. 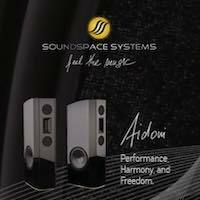 Thanks to Schiavi's knowledge and experience, Diapason speakers are able to convey the emotional involvement of a live performance; and to recreate the full spectrum of information recorded during the musical event with a three-dimensional soundstage and a natural acoustic. 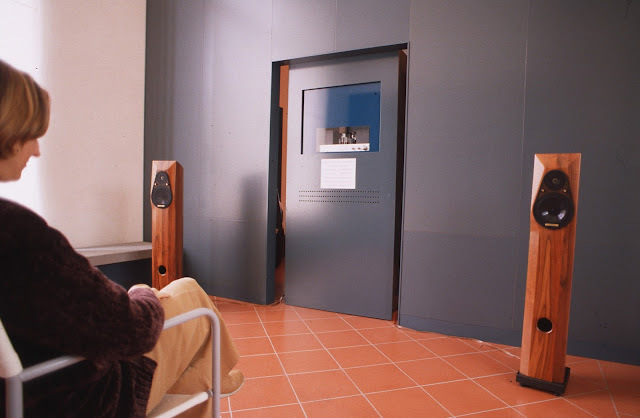 Having ears tuned by live music, the sound of the piano that he used to play, and by the instruments and voices that he used to record, it was only natural for him to design loudspeakers in the manner of musical instruments. Time, and the skill of the Diapason master craftsmen, experts in the art of wood-working, come together to create unique objects of art. The craftsman has a deep understanding of the living material that is wood, assembling the staves with great care and precision, and respecting the time necessary for the cabinet to settle. 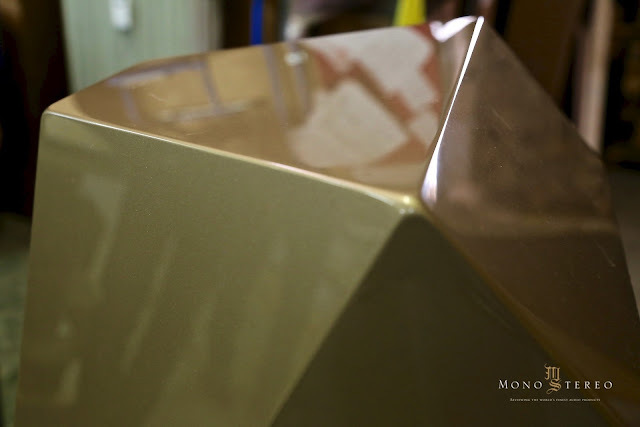 With patience and skill, the cabinet is finally hand finished and its diamond shape is revealed, perfect to the eye and silky smooth to the touch. For the design and manufacture of Diapason cabinets, only solid hardwood is chosen. Wood is a fascinating and versatile material, whether for building a loudspeaker or and instrument. With real wood, it is possible to create forms which excite the emotions even before a note is played. 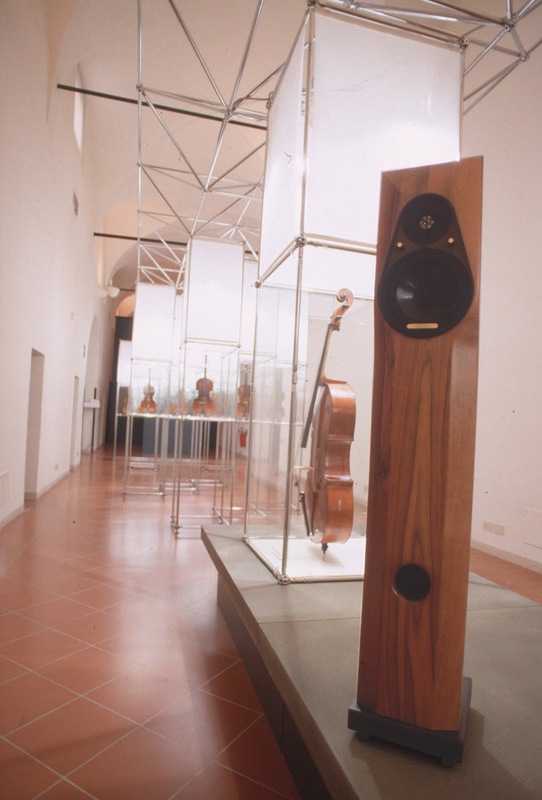 In 1987 Alessandro Schiavi designed and produced the first Adamantes loudspeaker, with a multi-faceted cabinet shape which closely follows the best acoustic principles by propogating a circular emission of sound waves around the loudspeaker cabinet and avoiding distorting resonances from the transducers. This unique design gives a close approximation to the theoretical ideal of point-source radiation, where the loudspeaker quite simply disappears from the scene, leaving the listener with the sensation of a highly realistic “virtual” soundstage. 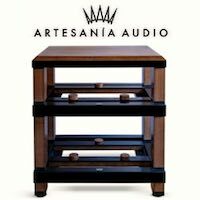 The Dynamis cabinet is constructed from high-density MDF, implementing Diapason's assembly expertise refined from years of manufacturing the Astera, Adamantes and Karis models. 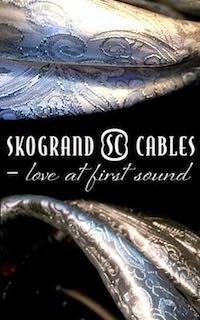 An oversized Nextel coated midrange driver was chosen for its very long coil excursion with very low distortion and excellent transient response. The high frequencies are handled by a silk soft dome tweeter with the ability to provide strong magnetic flux, and an aluminum woofer brings focused, fast and precise bass. 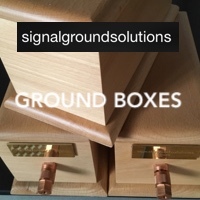 The handbuilt crossover is designed to prevent signal loss and prevent phase distortion. 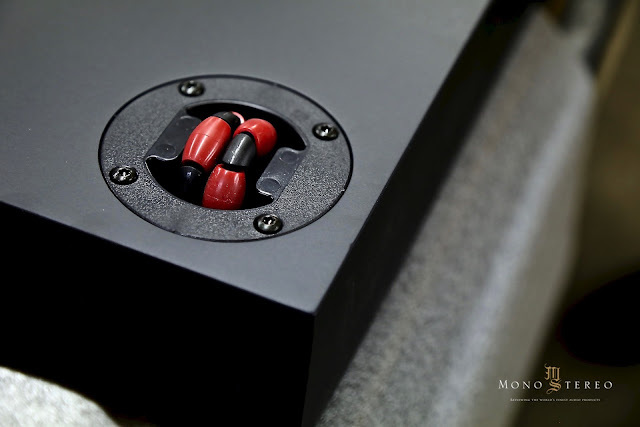 As with other Diapason speakers, Alessandro paid great attention to the crossover design to insure that it can handle thunderous dynamics under all conditions. 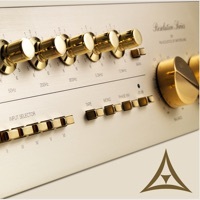 Diapason's proprietary speaker terminals were designed to fit even the largest connectors and lock perfectly. 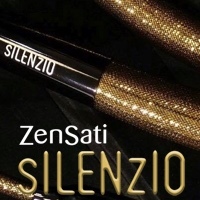 These are manufactured by a local specialized company in Brescia. The speaker drivers are protected by an acoustically transparent removable grille secured by hidden magnets. The unique shape of the Dynamis not only reflects Diapason's renowned aesthetics, but addresses the internal acoustics. Non parallel walls are used to disperse resonances and break up standing waves. 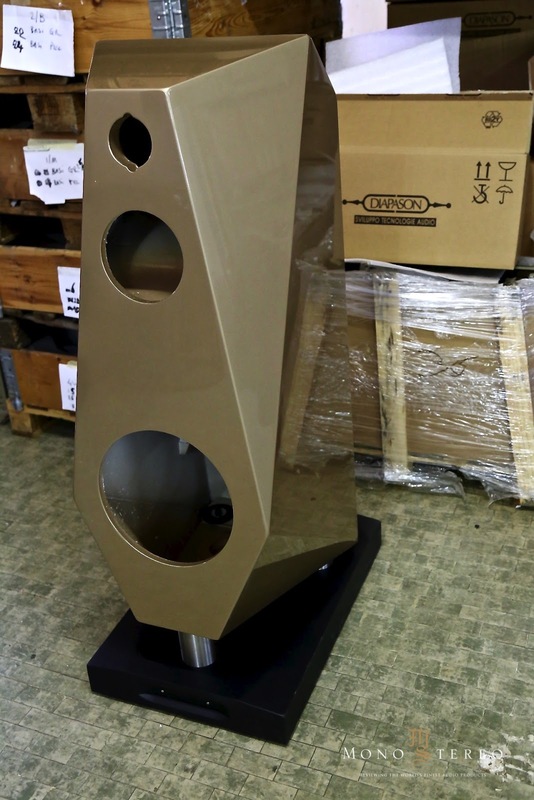 The Dynamis speakers are finished in a special coating called GRP, which is also used on the external surfaces of high-end boats and yachts. 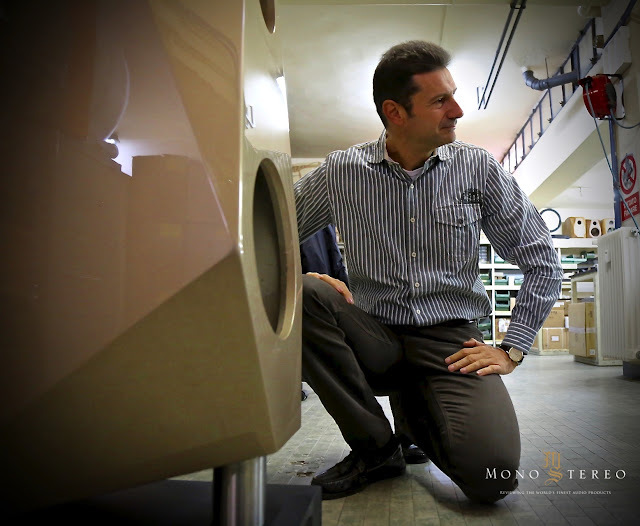 The Diapason factory is close to one of the world's most prestigious yacht making companies, and Alessandro embraced this technology for his flagship speakers. 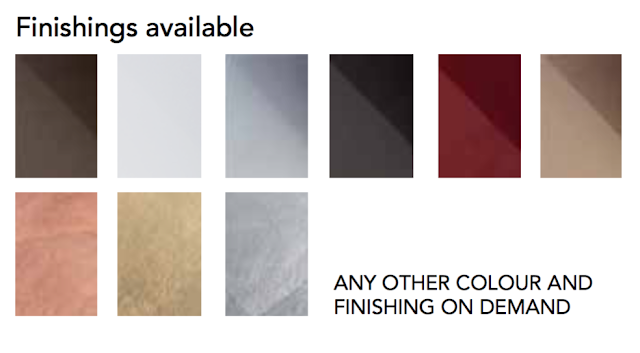 This ensures a perfect finish as well as a vast number of color schemes and choices implemented with an ultra premium finish. This unique coating also ensures that the cabinet will not be affected by humidity, which is a problem in many Asian countries. 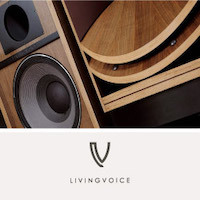 The base of the integral speaker stands use unique self-locking, self-centering feet which are very practical for moving and positioning the speakers, as well as leveling them. I've known Diapason as a brand for almost three decades. During that time I've had the opportunity to listen to quite a few of their speakers. Even so, I wasn't exactly sure of what to expect prior to my visit to the Diapason team in Brescia to audition the Dynamis. 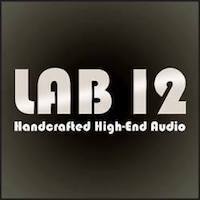 We have so many different high-end dynamic speakers on the market today, and it's a challenge to create something new, refreshing, unique and most importantly great sounding. It was very inspiring to hear the Dynamis speakers for the first time. They were at once emotionally involving and musically empowered. 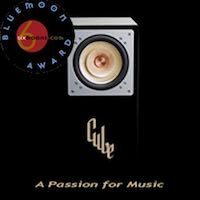 These days, many speaker manufacturers brag of the energetic, lively performance of their highly praised high-end speakers. Sadly, the reality is of a different kind. 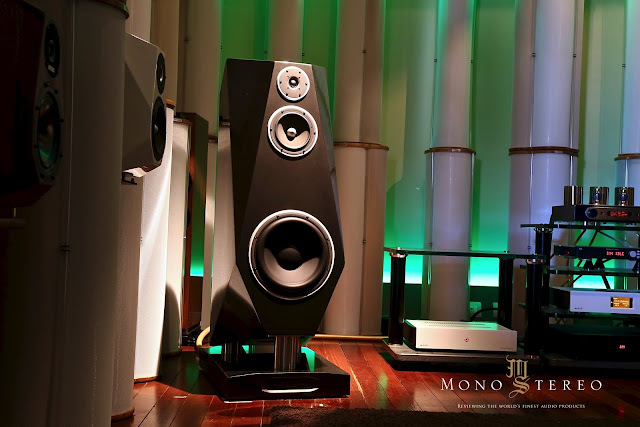 Most of the high-end speakers on the market follow a completely different route, one that cherishes something other than pure music reproduction, and few of them can ignite an enthusiastic response in the seasoned listener, or evoke an emotional response. Dynamis is true to its name. It encompasses grand musical flow enriched by a controlled yet energetic sonic performance. 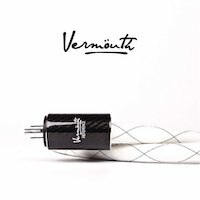 Clever and well conceived design deals surprisingly well with the bass energy. 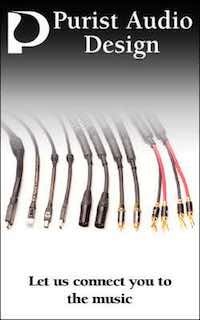 The absence of wobbly and boomy bass helps to create a palpable, radiant low bass, upper bass and midrange response. 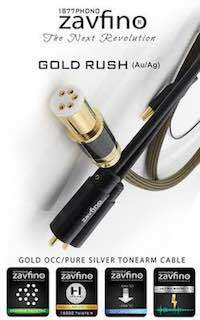 Operating potently within the 80hz to 2.5 hz range can ensure a lively and powerful sound performance. 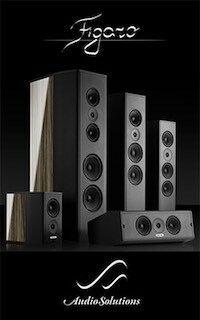 Nailing it in this range is a cornerstone of any great sounding speaker. Alessandro's mileage with many live recordings has given him a certain imprint which is clearly reflected in the sonic DNA of the Dynamis. 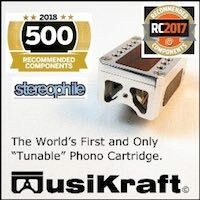 There are far too many speaker manufacturers allowing the final voicing of their speakers to be decided by CAD. Not many actually spend the time required to fine-tune and voice their speakers, although many claim to. It only takes one familiar song to reveal what's real, and what is just being projected. Listening is mandatory! This is how it was done in the past and there is no way around it. You can design speakers “by the book”, but you cannot neglect listening tests if your goal is to create a musical speaker that achieves the designer's goals. This takes an enormous amount of time. It cannot be done quickly or in a hectic atmosphere. Alessandro's lovely wife told me that on top of the innumerable hours he spent on this project, numerous weekends were reserved for additional testing and refinements to make the Dynamis what it is today. 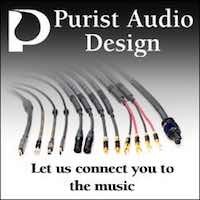 This stands as a positive reminder of what it really takes to create any state of the art high-end audio product. sound of live music. The Dynamis succeeded in presenting an involving, inspiring and invigorating performance, rivaling or exceeding the performance of many similar or higher priced high-end competitors. There are many attributes that make the Dynamis special speakers. 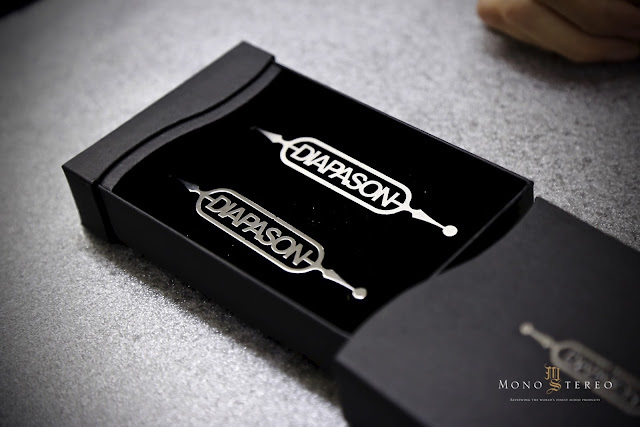 One of them, as seen in the photos below, is the laser cut Diapason company logo. 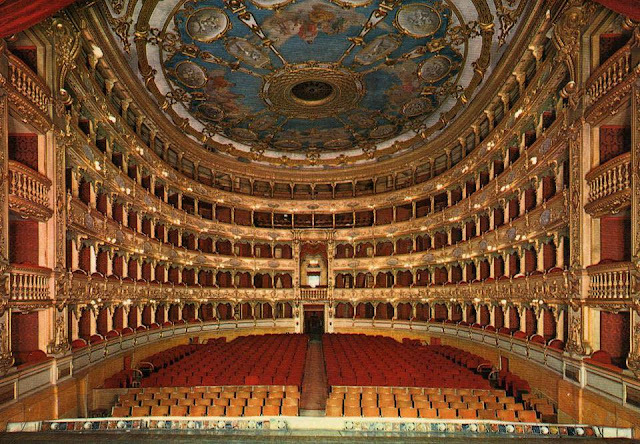 Brescia and Vicenza are renowned for the abundance of small specialized companies, and Diapason uses this to their advantage. 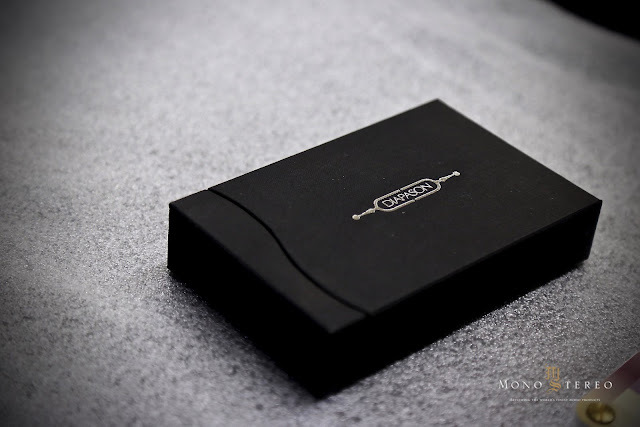 The metal logo comes as part of the package in a dedicated designer box with a Thank You letter. 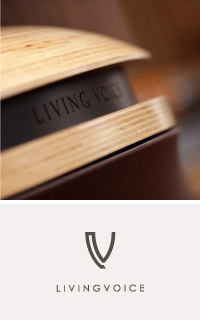 Each new owner can attach the steel logo to a magnetic area on the front of the speaker's massive stand. It's a very nice idea, and one that clearly boosts the customer's pride of ownership. It's a small detail, but a significant one for the luxury oriented high-end niche market. 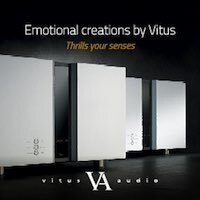 While the Diapason Dynamis speakers can render all musical genres with ease due to their ingeniously designed cabinets and careful selection of drivers, I really wanted to push them to the extreme with acoustic and classical music. 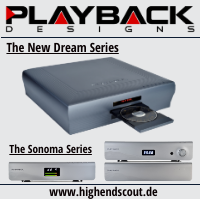 The Dynamis exhibited great transient speed, and the ability to reveal minute microdynamics as well as tracking wide dynamic swings without strain, all the while preserving the harmonic envelope of each note. 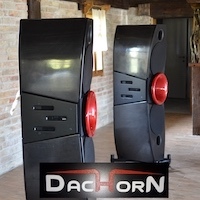 The loss of harmonic integrity due to phase and timing issues is a problem with even some of the top dynamic speakers. Even with the fastest dynamic shifts, The Dynamis offered a grand view in the precise tracking of the dynamic flow in compositions. 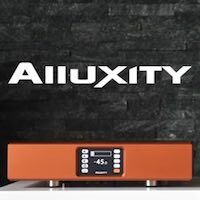 It is not exactly easy for a speaker to handle such power shifts, yet the Diapason flagships conveyed clear and reliable insights into the lyrical structure of the music, locking mightily with the concept of rhythm and pitch. Piano music can too often be misunderstood, like one of my favorite compositions from Erik Satie, Gymnopedie No. 1. The key point of Gymnopedie is frequently missed, and sadly even more often in the audio reproduction of this earliest atmospheric music, where the gap between the performer and the listener becomes wider still. This timeless song is all about the emotional exchange. The ¾ tempi slowly captivates one's mind with the hypnotic loop, yet without the performer's ability to radiate the real emotional aura, the meaning is lost. 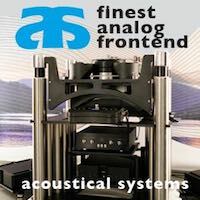 By focusing on the harmonics and the smallest nuances, The Dynamis vividly points the listener towards the primary sources and anchor points that are foundational to believable reconstruction. 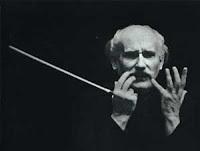 Moving on to the larger scaled orchestra, the performances were rendered plausible and tenable with the Dynamis portraying Toscanini's fierce tempi unmasked. The Dynamis speakers captured more of the atmospheric crystallization rather than clinical harshness. Neither overly warm, nor clinically revealing, but always focused towards the spirit of real live music with all of its cinematic-like drama. Sometimes, reproduced music even at the highest level can seem sonically distant instead of reflecting the wholeness of music, the musical “electrons” that materialize into the real high-end, high performance. This is the strength of the Dynamis – the living and lasting memento! 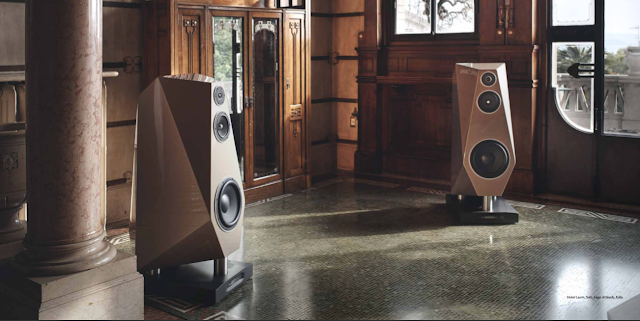 The Diapason Dynamis speakers were inspired by the market “need” and ongoing demand from Diapason's longstanding distributors and dealers. I'm more than sure that Alessandro is uberly happy about this. 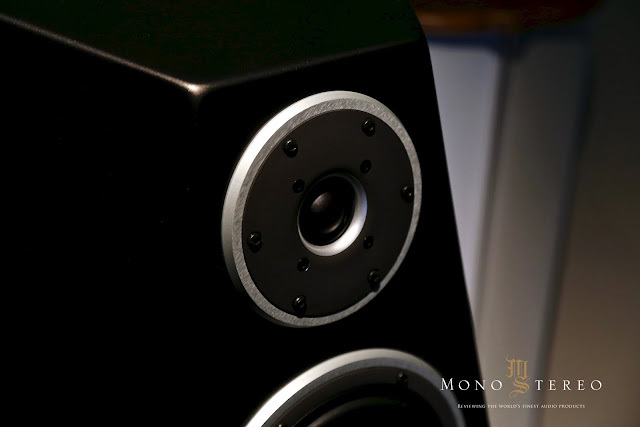 More than 30 years of continuous manufacture of speakers as well as constant improvements have culminated in a final result that stands on its own. 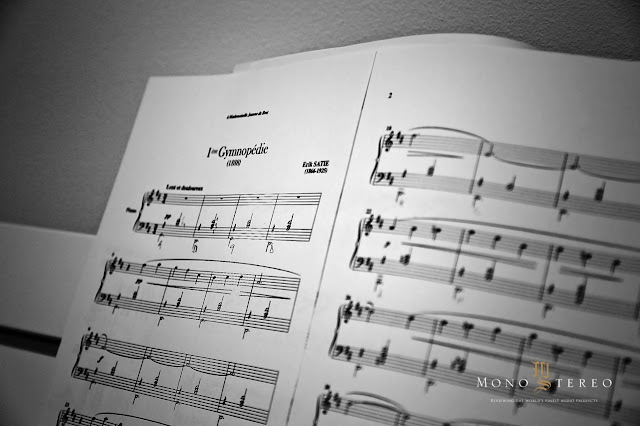 Alessandro's slow and rational pace with product updates has clearly led to the technical insights and refined advancements that served as a foundation for the creation of these Diapason flagships. 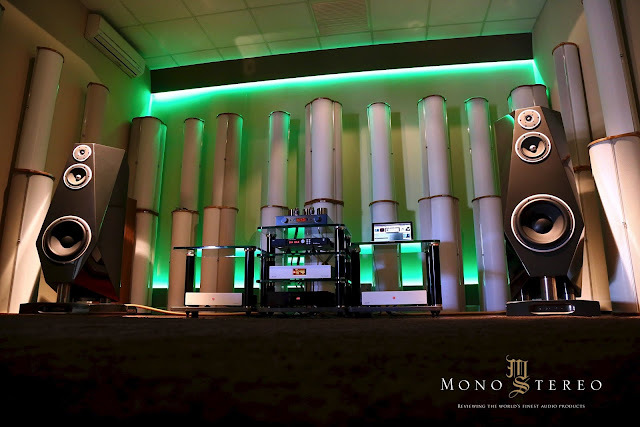 The Dynamis presents itself as an utterly refined and mature loudspeaker system representing the brand's most cherished values, as well as a direct connection to the lineage of the art of speaker building for over three decades. 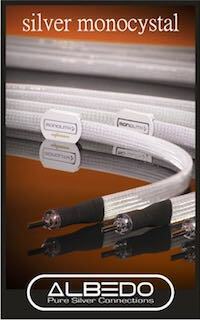 The Dynamis is a pure product of love and passion by a person who has been exposed to live music from an early age. This is clearly reflected in the speakers voicing, and in the way they convey the music to the listener. In an era when too many companies see high-end audio as a platform for a quick cash grab, Diapason stands as a welcome antidote. A brand with more than 30 years of continuous production of a true made in Italy product surely invites clear logic into the reasoning. 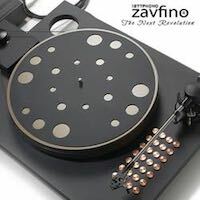 At this price point, the product becomes an investment in the brand and a personal, intimate listening experience where high performance and emotional connection exist in synergy. There is a need to embrace what other luxury industries realized long ago. 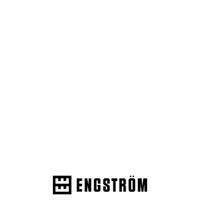 Quality, heritage, refined products, a true brand story and real people behind the products matters a great deal. The Diapason team chose this path a long time ago. Diapason correlates with the harmonic world of music where each and every particle matters in the creation of a grand illusion. Enormous insights into the recorded material elicit strong emotional responses by revealing the musician's intentions and recreating the atmosphere of the live event. While some speakers perform in the domain of “good enough”, the Dynamis speakers go beyond merely “good interpretation”, drawing a clear distinction between mediocre performance and a believable rendition of music that defines high-end audio. The Dynamis offers a level of performance beyond question. It serves the music for what it is. Can any speaker be entirely innovative? 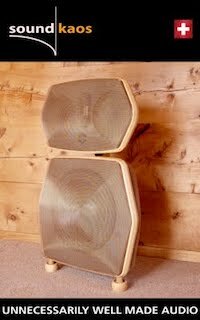 Perhaps not, but with painstaking dedication and a forward looking mentality, the thoughtful designer makes choices that provide great counterpoint to existing speaker designs. 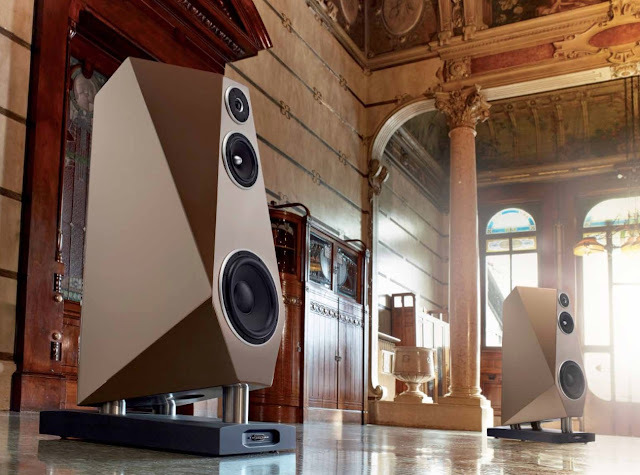 I've put the Dynamis speakers through immense dynamic stress, and they have proven themselves with great ability in tracking the tempi of even the most demanding compositions. 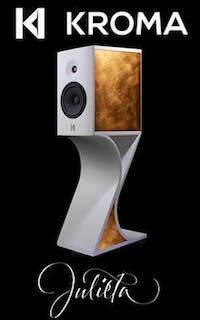 Anyone who is inspired by iapason creations needs to experience these speakers, and anyone who is exploring high performance high-end dynamic speakers in the upper echelon should try to audition these gems. 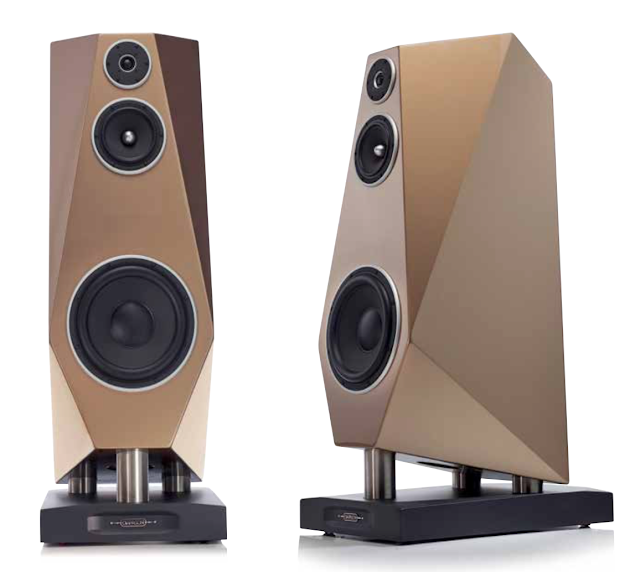 These are among the few speakers that can sublimely reveal a composer's true intentions. 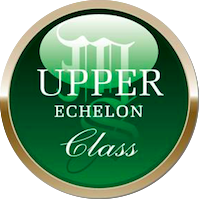 It has earned The Upper Echelon Award that it richly deserves.